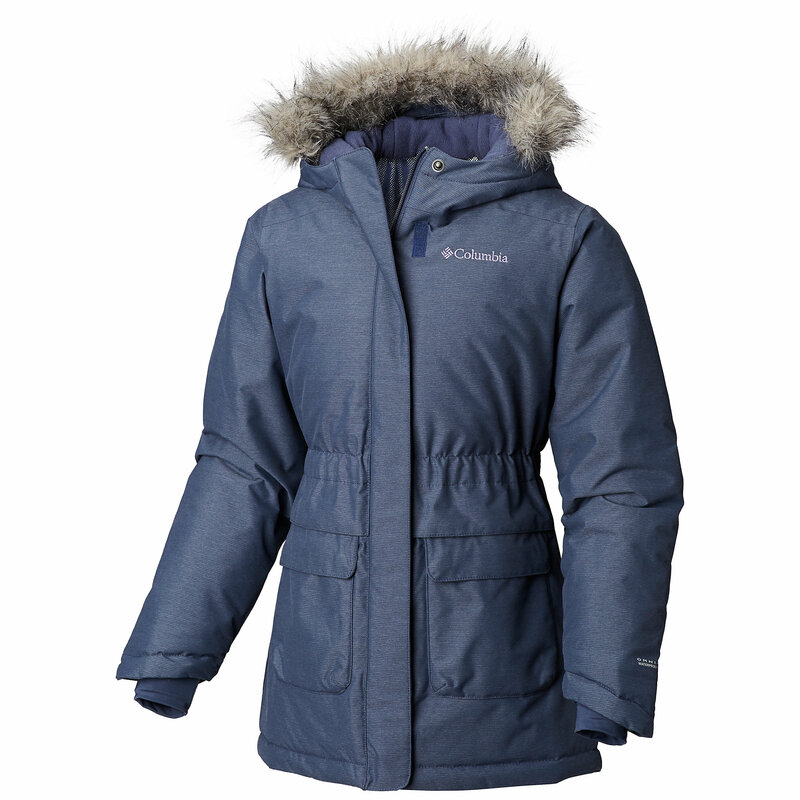 Our warmest parka for girls is packed with two layers of PrimaLoft for winter's worst weather. Relaxed fit for easy layering. Soft brushed tricot lining. Machine wash and dry. 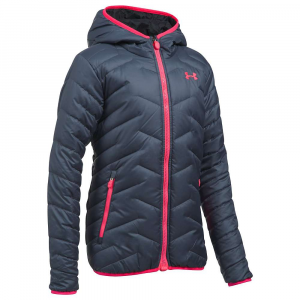 Windproof, water-resistant shell keeps winter weather at bay. 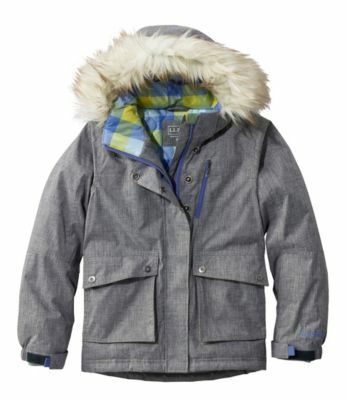 Classic snorkel-coat styling was inspired by a time when skis and snowshoes were still made of wood. 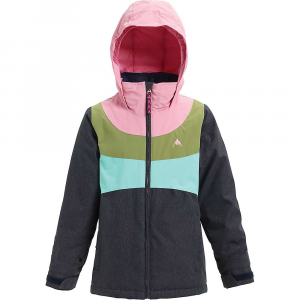 We gave it a fun, modern twist with removable faux-fur trim and a colorful striped lining inside. Shell features rugged polyester fabric in a subtle crosshatch pattern. 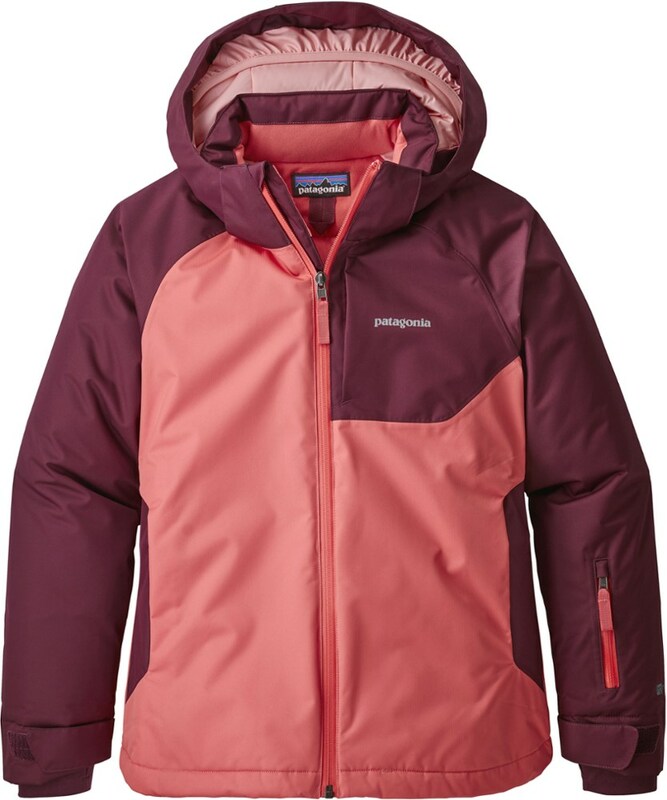 Center-front storm flap with snaps keeps cold weather out. 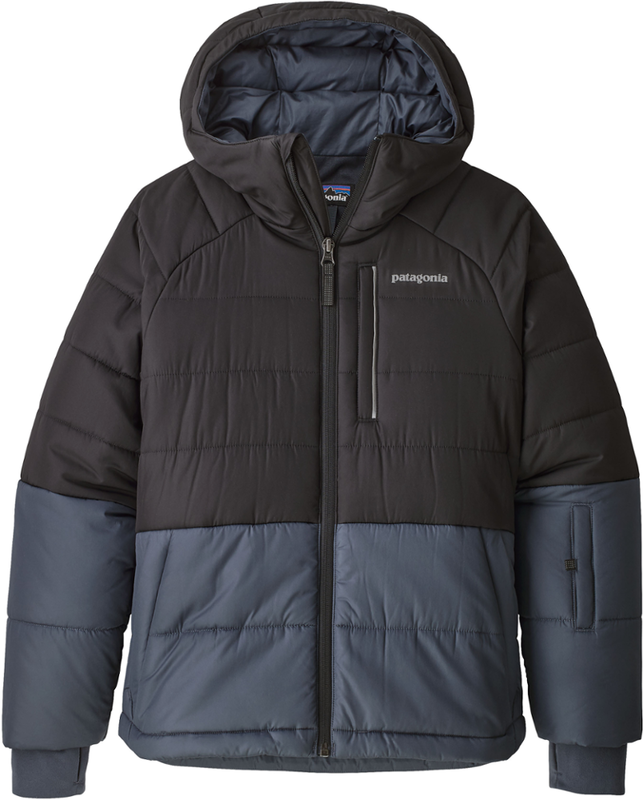 Packed with two layers of PrimaLoft for toasty warmth without bulk. Front patch pockets with top and side entry. Side-zip front chest pocket and goggle pocket. Imported. 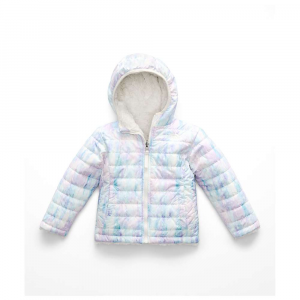 The L.L.Bean Girls' Maine Mountain Parka is not available from the stores we monitor. It was last seen March 8, 2019	at L.L.Bean.